Home 2 year old baby baby boy baby pictures baby rock baby rocky birthday born childstar greetings kid matinee idol superstar From A Childstar to A Matinee Idol! Well, you wonder how I look like when I was born? So sorry for that since I wasn't able to provide you with my baby pictures. My baby pictures were in our family album and I wasn't able to scan it. But then I have something for you. Yup, that was my picture taken when I was only two-year old. So young...so cute! I was well-loved by all the people around me during that time. 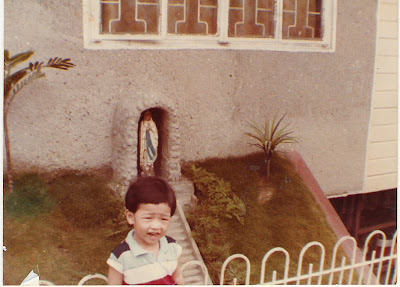 According to them, I was really a 'bibo' kid! I was like a child superstar!